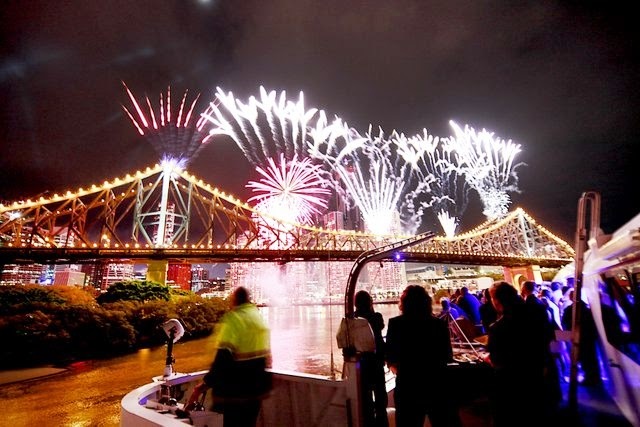 Brisbane's Riverfire bursts into the skies on September 28 with a spectacular fireworks display along the city reach of the Brisbane River with plenty of dining options where you can enjoy the fireworks and great food at the same time. It's the closing event of three weeks of Brisbane Festival fun and lights up the city with colour from top to toe, all set to a rock sound track broadcast by Tripple M.
In the afternoon and evening aerial displays will amuse the gathering crowds who have to wait until 7pm for the fireworks. You can grab a rug and head to one of the vantage points or take it easy with a booking at one of the venues below. Here's some of the events on offer on the river and at Eagle Street, South Bank, Petrie Terrace and Kangaroo Point. Brisbane’s biggest Riverfire party venue with a three course menu, beverage packages, a live band, dance floors and the very best views of Riverfire. MICAT will depart at 4:30PM (please arrive by 4:00PM) from the Port of Brisbane Terminal Riverfire begins at 7pm and the MICAT returns to the Port of Brisbane at 9pm, $150pp includes cruise on the MICAT, gourmet buffet-style three course meal, live band and choice of alcoholic and non-alcoholic beverages (spirits extra). à la carte & steak menu available. Recently awarded Brisbane’s best steak restaurant (2013), Cha Cha Char also offers an innovative dining experience along with exclusive views of Brisbane’s river and surrounding CBD. Cha Cha Char will be taking orders until 11pm on Saturday 28th of September. 6pm – 11pm, cost as per menu. Enjoy delicious seafood and spectacular views from Brisbane’s River Side Quarter. 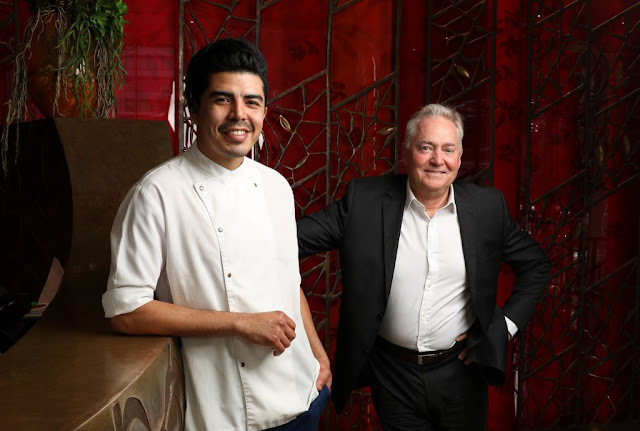 Jellyfish was recently crowned Brisbane’s best restaurant at the 2013 savour Australia restaurant and catering Hostplus awards. 6pm – 10pm, cost as per menu. Escape the crowds but feel part of the action, by booking a table at one of the best seats in the house. Located on the promenade level of Eagle St Pier, Riverbar dishes up box office views to the Story Bridge in the centre of the action. $100 will nab you a glass of Moet on arrival, canapés and a reserved outdoor table. Eagle Street Pier, Eagle Street. Riverfire cocktail party with Japanese food, premium beverages, sake and Japanese cocktails. 6.45 until 12 midnight. $70 per adult 435 per child (3-17 years). Unrivalled views of the Brisbane River, Story Bridge and the Sunsuper Fireworks from The Arena and Dress Circle. Pony has two dining options- R I V E R F I R E S O C I A L - $150 pp. Unrivalled views of the Brisbane River, Story Bridge and the Sunsuper Fireworks from The Arena and Dress Circle. 2 hour Canapé Function 7-9pm, 4 hour Drink Package 6-10pm. Cash Bar available 10-12am. R I V E R F I R E D I N N E - Normal A la carte and Group Dining available from 5.30pm in The Parlour and Rodeo Drive with views of the open kitchen and CBD. Situated in the heart of South Bank, it's the perfect spot to bring the family and friends pre or post fireworks for some great food and drinks. Enjoy delicious food, wine and specialty cocktail Ponto de fogo - Vodka, Strawberry puree, Rhubarb Bitters, topped with Moscato. Let the magic takeover. From 4pm, cost as per menu. When the skies above Brisbane light up on September 28 for the famous Riverfire, every seat at The Jetty South Bank has poll position. 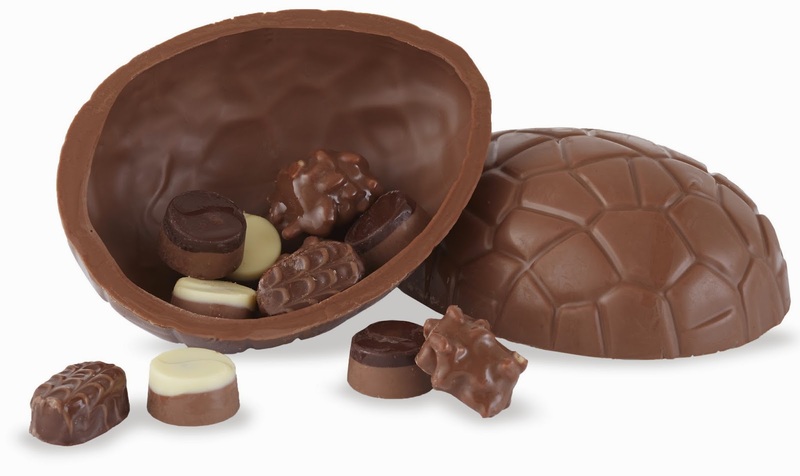 To celebrate, a five course menu and three hour premium beverage package has been crafted. The evening includes a glass of Veuve Clicquot Brut or Belvedere Vodka Caipiroska on arrival, Cloudy Bay sparkling, Cape Mentelle wines and Cricketers Arms Lager with a full menu offering a choice of three entrée, main and dessert options, for $180 per person. Start time: from 6pm. Cost $180pp. This great spot to watch the fireworks has two packages available - a cocktail party at $100 per person with a 10-piece canapé and three-hour drinks package, with live entertainment on the front deck near the action or a sit down dinner from $110 per person, enjoy a three-course dinner, with three-hour beverage package, seated in the restaurant from 6pm-9pm. The menu includes a choice of three entrees, three mains and three desserts, plus a sparkling, white wine and red wine varieties and a more than 10 different beers and cider. From 6pm. Bookings 3844 7301. 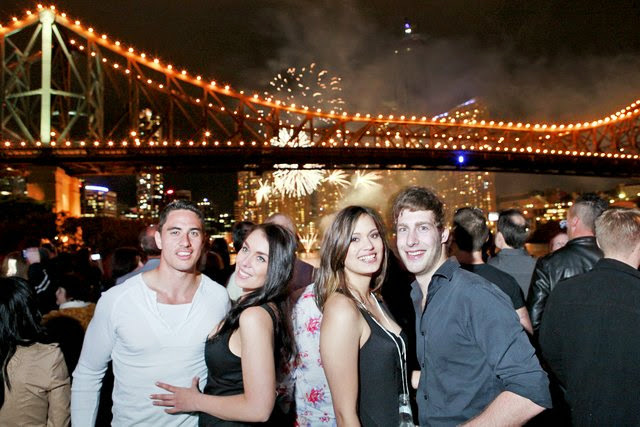 To celebrate Riverfire, the iconic Story Bridge Hotel is set to throw the biggest street party in town, free of charge! 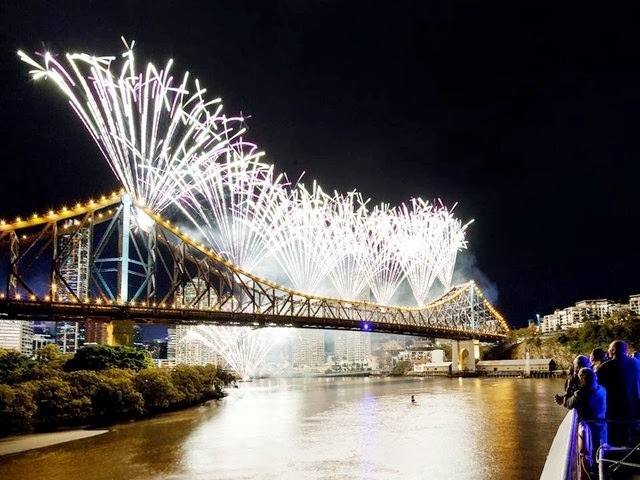 Kicking off at 5pm, everyone is invited to Baildon Street in Kangaroo Point, which will be completely cordoned off, to marvel at the spectacular fireworks from the best seats in the house. Guests will enjoy great live entertainment, while a local DJ will spin smooth sounds as daybreak falls. A range of food stalls will be serving up gourmet street food such as delicious burgers, while street side bars will be pouring the perfect bitter. 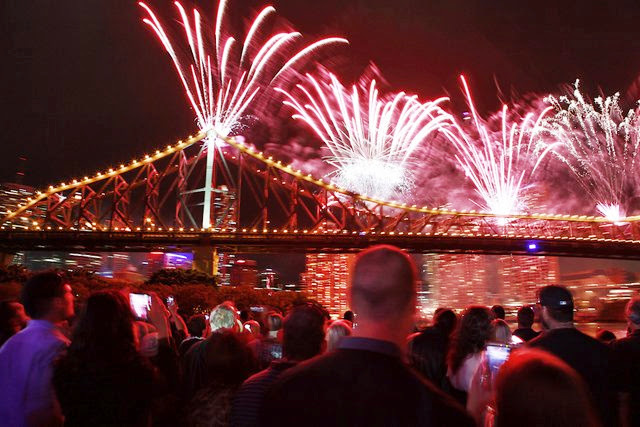 Positioned closest to the Story Bridge, the venue is the perfect vantage point to enjoy all the electric Riverfire action.5pm - 10pm (guests invited to head inside the hotel at 10pm). Free! www.storybridgehotel.com.au - no bookings required. Special advance screening of ‘Diana’ starring Naomi Watts with Grant Burge sparkling on arrival, English High Tea Dessert boxes and spectacular view of the fireworks from the foyer. 6.30pm arrival for 7pm fireworks and 7.30 film. General admission $35, Movie Club members $30.